Attempt as we might, trying to live our best lives (a.k.a. balancing work, relationships and more) wraps us in a constant loop of fatigue, mood swings, and sleep deprivation i.e. our complexion takes a hit. While achieving luminous, flawless skin has always been beauty’s most tough-to-tick box, committing to a daily skincare regimen helps you achieve your #skincaregoals much easier. They don’t say “put your best face forward” for nothing. Luckily, there are small comforts to get us through. See: Netflix, reading Nylon (har-har), and, of late: Sasa’s 10 Step Skin-sider routine. Here’s how to reach the epitome of clean, healthy skin with Sasa, STAT! Picture this: It’s 9 p.m. and you’re about to take off your makeup. After buffing your face, you’re left slightly red-faced or with leftover mascara refusing to come off. We’ve been there. However, this deep cleaning oil is rich in natural plant oil ingredients and promises to cut through just about everything — sebum, sunscreen, you name it. 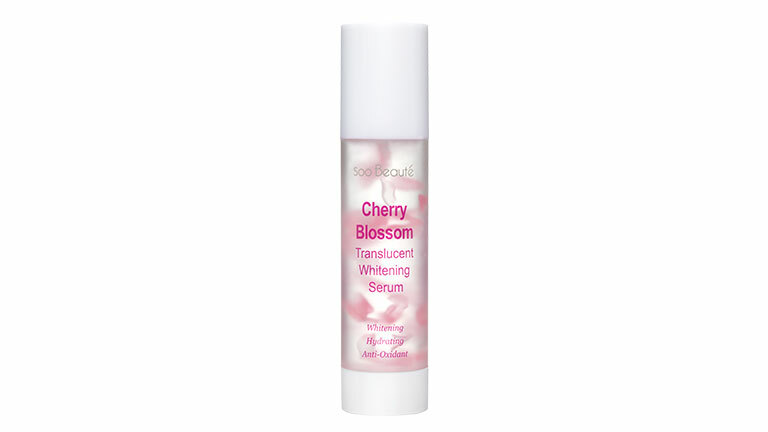 The formula is said to cleanse without dehydrating your skin! 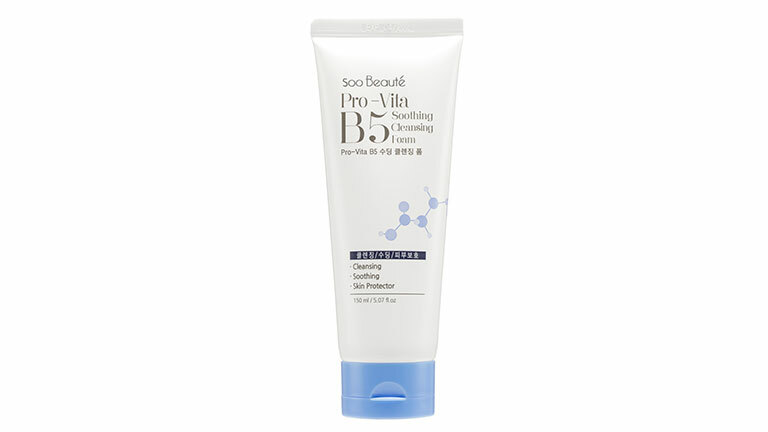 As the name implies, it is formulated with vitamin B5 and E so that skin is squeaky clean, yet not stripped. 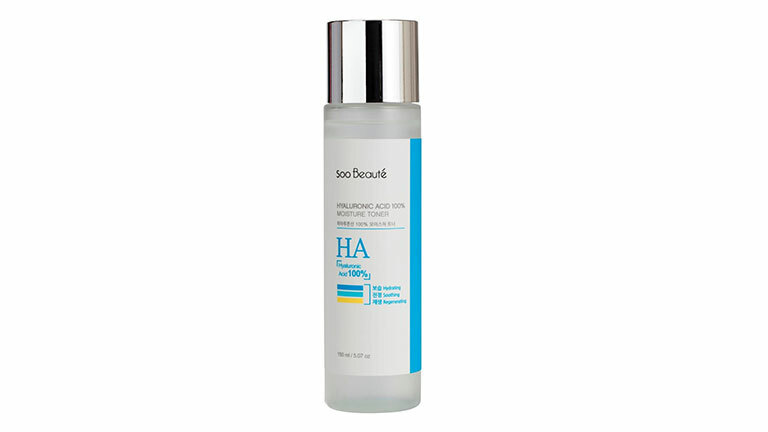 This cleansing foam not only cleanses, but smoothens and visibly brightens the complexion. Bonus: It promotes that porcelain glass skin effect! To pave the way for better absorption of your other products, exfoliating and sloughing off your dead skin cells is the trick. With vitamins C and E, and a healthy dose of hollyhock flower extract, this brightening peeling gel is ideal for those with sensitive skin… and everyone else, for that matter. Prepping your skin’s barrier from the get-go is one of the secrets to having an impeccable complexion. This toner promotes retention of the following products! 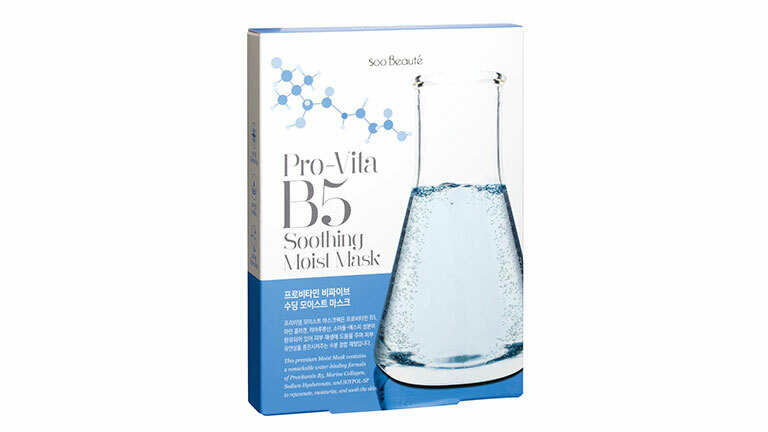 It also contains a blend of moisturising agents, which helps hydrate the deeper layers of the skin and reduce inflammation, thanks to a hefty dose of hyaluronic acid and licorice. 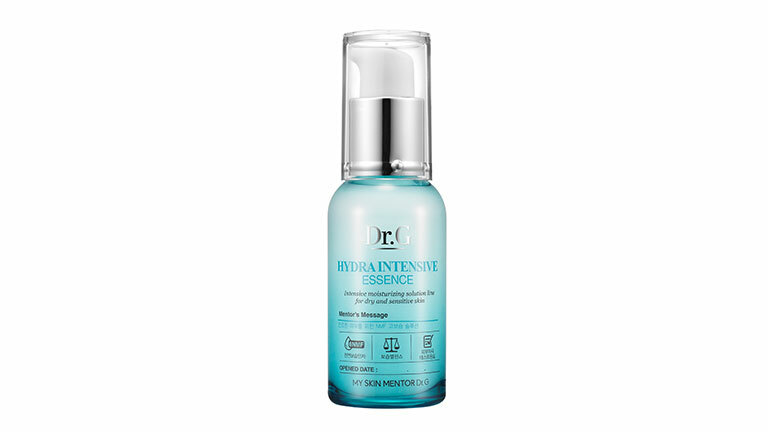 This essence goes to work to boost cell turnover, nourish, and hydrate while protecting the skin from environmental pollutants. 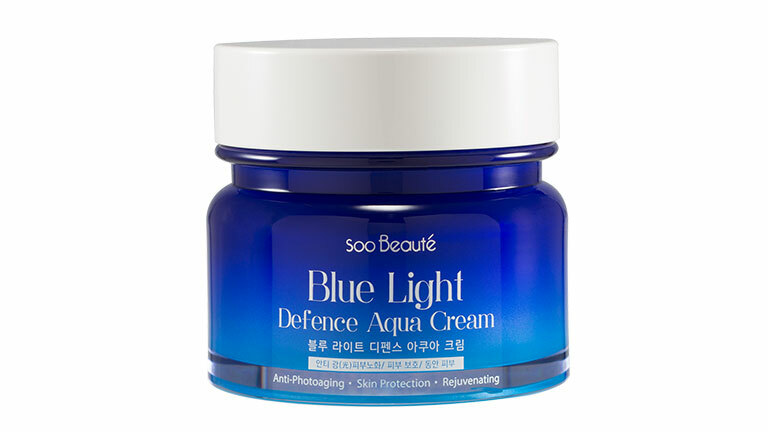 Smooth a generous amount of this all over your face until that glowing complexion arrives. This silky, moisturising serum teaches us how to look radiant by promising to visibly brighten the complexion while aiding in the evening of your skin tone. Your sallow skin will thank you. The exact culprit behind your dry, sagging skin might vary, but this sheet mask promises to fix at least one of your complexion problems with its plumping and hydrating effects on your lacklustre skin. Either way, we’re smitten. If you’ve been robbed of precious hours of sleep, now’s your chance to regroup and repair with a revitalising eye cream. 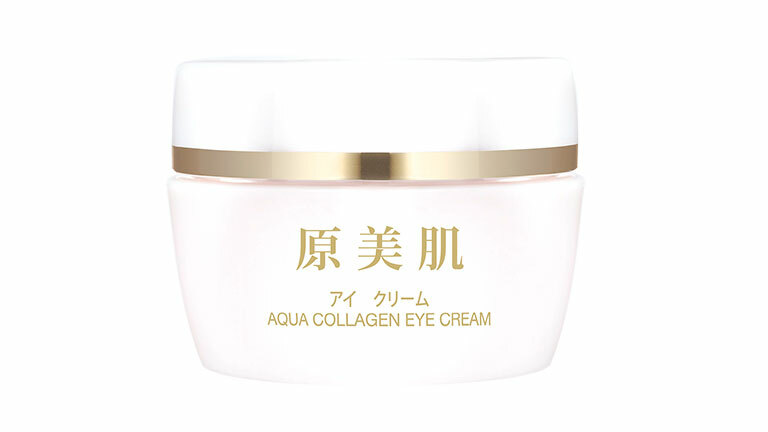 This eye cream lends hope of a youthful appearance around the eyes and helps slow down the signs of ageing. The inevitability of dry, flaky skin comes especially after you’ve fallen asleep in your makeup. 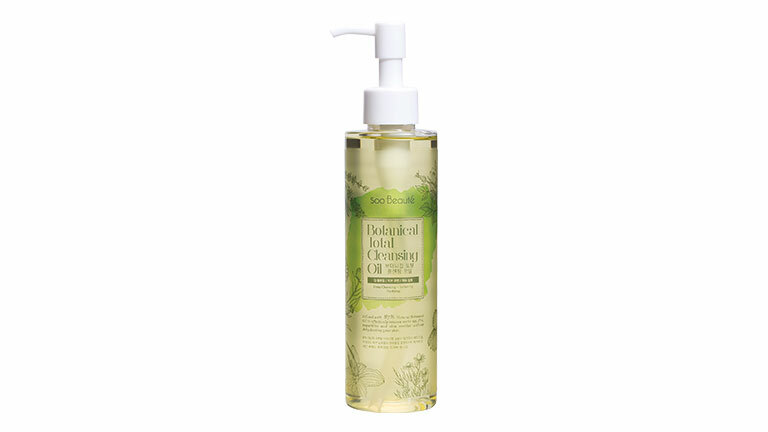 Pick this hardworking moisturiser; it is formulated to leave you fresh-faced and dewy. Smoother complexion guaranteed. We’re practically bordering on mum territory, but to help quell those totally avoidable sun specks, this sunscreen is loaded with aloe and centella extracts to calm inflamed skin. 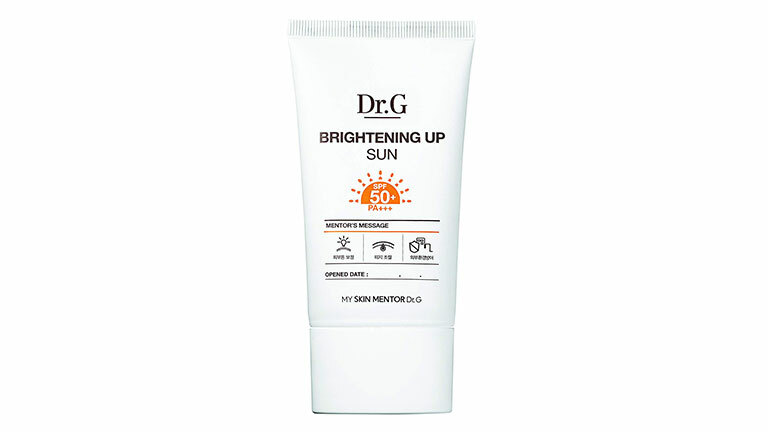 This weightless fluid sunscreen not only protects skin from harsh UV rays but its anti-pollution formula is designed to shield your skin from environmental stressors. Sasa’s 10 Step Beauty SKIN-sider sale runs from 18 March to 21 April 2019 in stores island-wide. For more information, check out Sasa’s website or head down to any Sasa store near you.